Corvette Bracelets on this page represent model years 1963-1967 (known as the C2 Corvette Generation). 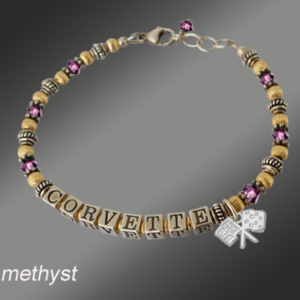 These USA-made 14k gold and sterling silver Corvette bracelets are highly detailed and hand finished for supreme quality. 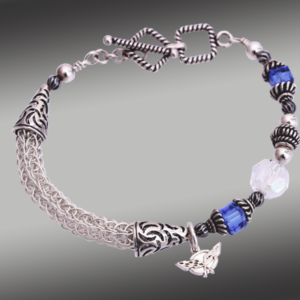 You will also find items made in alternative metals such as stainless steel.